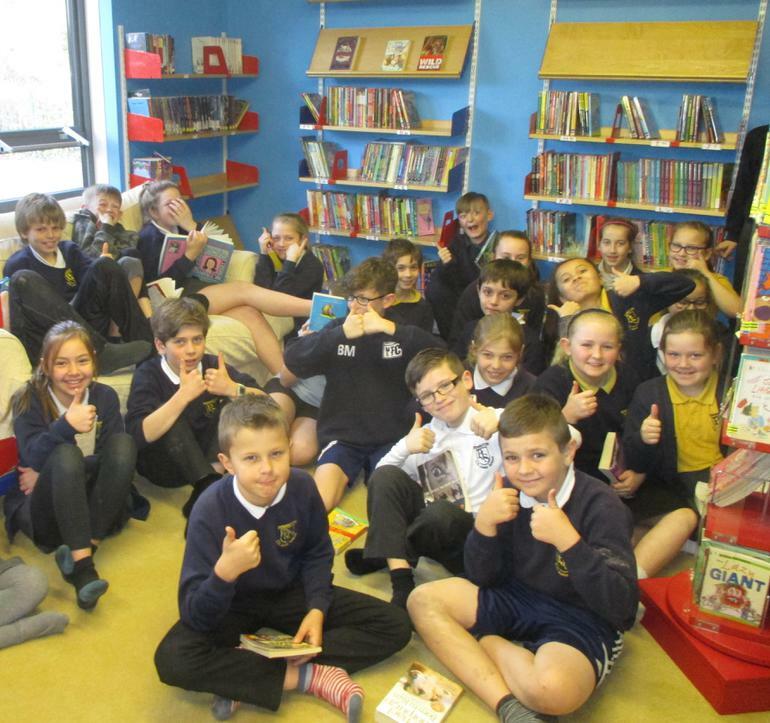 We have just opened our comfy new library which has been decorated and furnished with a comfy sofa! An ideal place for children to lose themselves in a book. 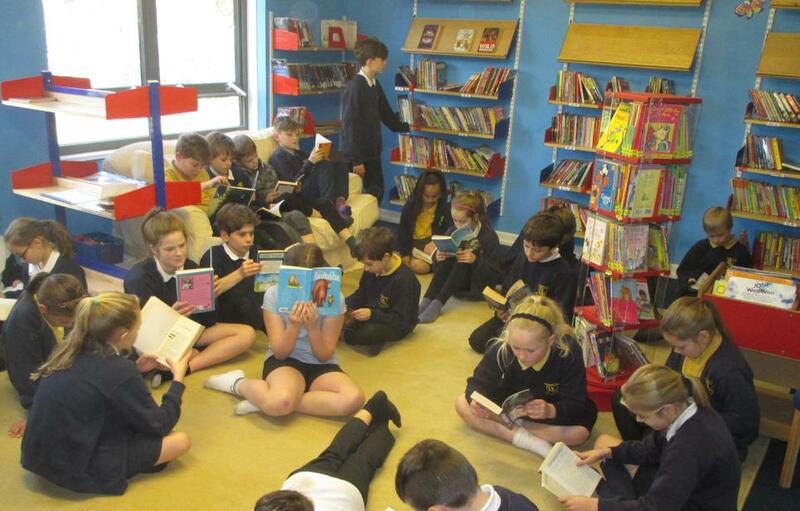 Here are some of our children enjoying our new learning space.